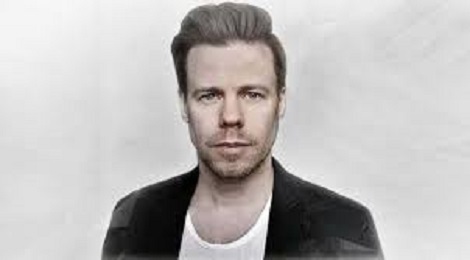 Ferry Corsten - Corsten’s Countdown 563 @ Radio DJ ONE (Dance & Trance .:d-_-b:.) to the best radio online! From 5PM & 5AM, Ferry Corsten - Corsten’s Countdown 563 @ Radio DJ ONE (Dance & Trance .:d-_-b:.) to the best radio online!